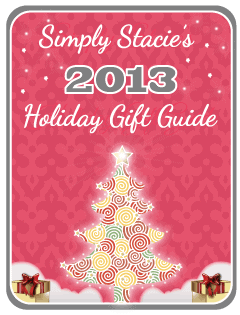 Are you looking for last minute stocking stuffer ideas? Adventure lovers, sports enthusiasts and others on your holiday shopping list are sure to love the Energizer® Micro Sport Headlight! 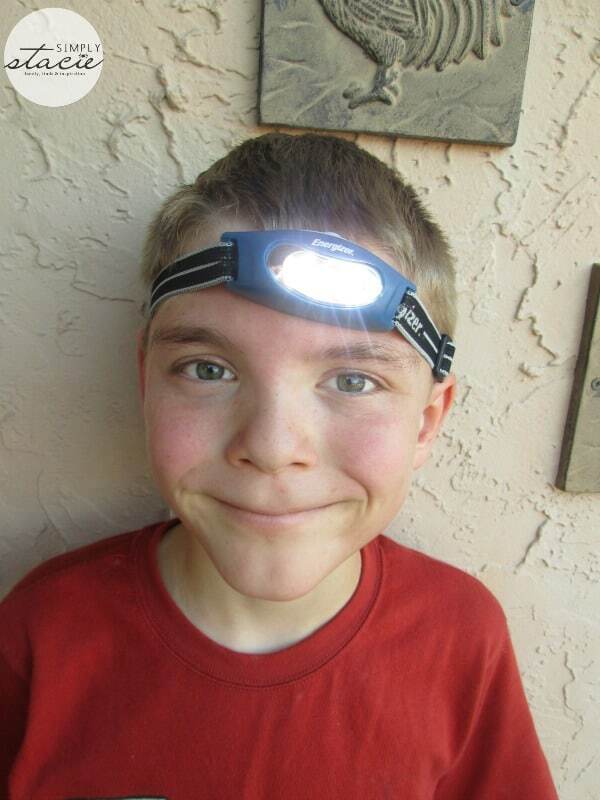 Our family loves to go on outdoor adventures and my husband always takes along a headlight because it comes in handy for camping, hiking, biking fishing trips and we even keep one in our hurricane preparedness bag. The Energizer® Micro Sport Headlight (SRP $24.99) is unique because unlike bulkier headlights from other brands this one is surprisingly slim and lightweight. It is water resistant and features 37 lumens giving off bright white light with the option to choose between high or low settings. I love the rear-facing, red safety flasher which is another useful feature that can be attached to the back of the headlight. It is a great way to draw attention in an emergency situation such as fixing a flat tire in the dark or to alert drivers when biking or walking at night. This headlight is adjustable for a more comfortable fit and it even has the option to remove the head strap. When the Micro Sport Headlight is powered by Energizer batteries you can expect strong battery life. It can run for 3.5 hours on the high setting, 9 hours on low and up to 95 hours when using the safety flasher. This product is very easy to use as it has a convenient touch on/off button switch. I love that this headlight comes with the batteries included so it is ready to operate as soon as you take it out of the package. 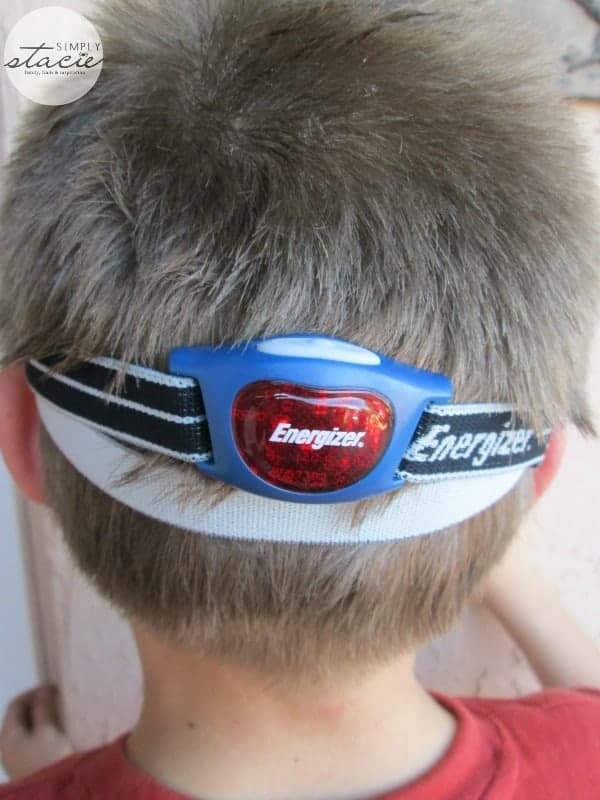 The Energizer® Micro Sport Headlight is a wonderful holiday gift idea for men and women who enjoy spending time outdoors at night, dawn or dusk or who need to have hands-free lighting. It would be perfect for reading by the campfire (my favorite use for a headlight), walking the dog at night or for letting the kids explore outside in the dark. You are invited to visit the Energizer to learn more about this headlight or to browse the entire selection of Energizer lighting products. It is available for purchase online or at major retailers in your area. I now know that Energizer makes inverters. Energizer was the first in the industry to eliminate heavy metals from household batteries. I learned Lithium batteries last nine times longer than conventional batteries. that the y make inverters.